I don't know if many of you guys know about Klenspop, but they are actual Korean based circle lens store for international users! 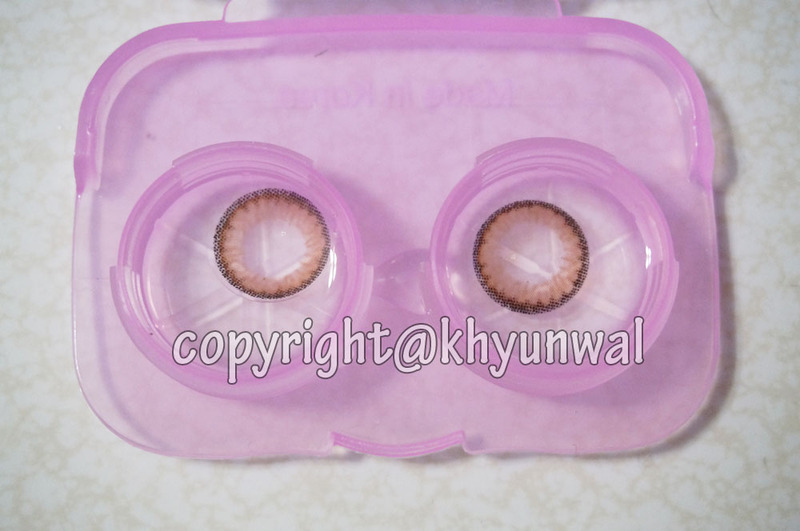 I was so excited to come across them, cause they have those lenses that are popular in Korea, and ones that I can't usually get from other circle lens stores that I have came across. 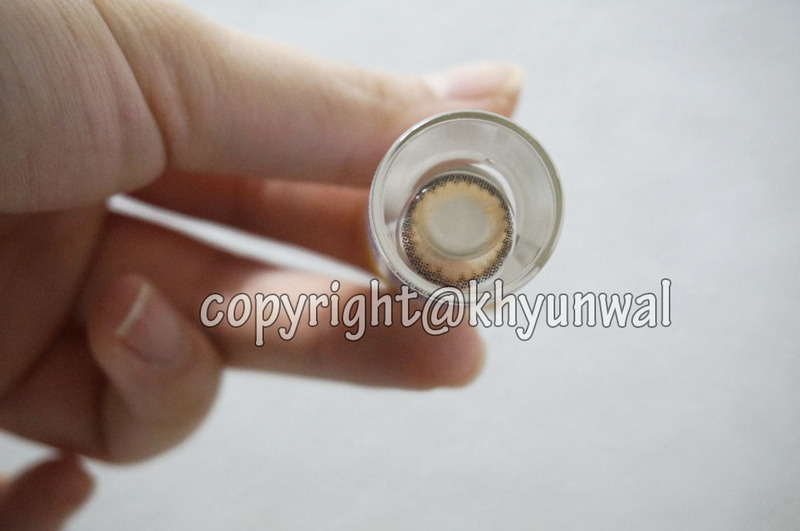 Since they are based in Korea, their product is authentic Korean circle lenses, so you guys do not have to worry about it being one of those imitations, which may cause lots of troubles for your eyes! 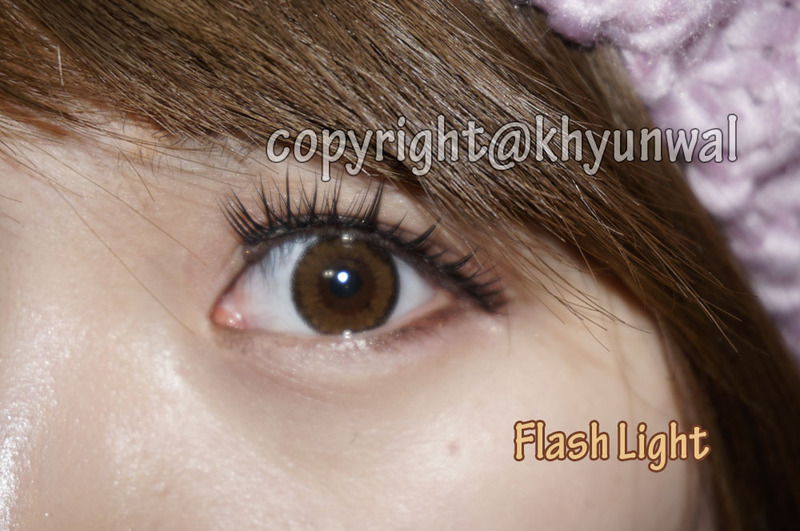 And amazing thing about Klenspop is that they have those Ulzzang lenses for price cheap as $5 up to $35. 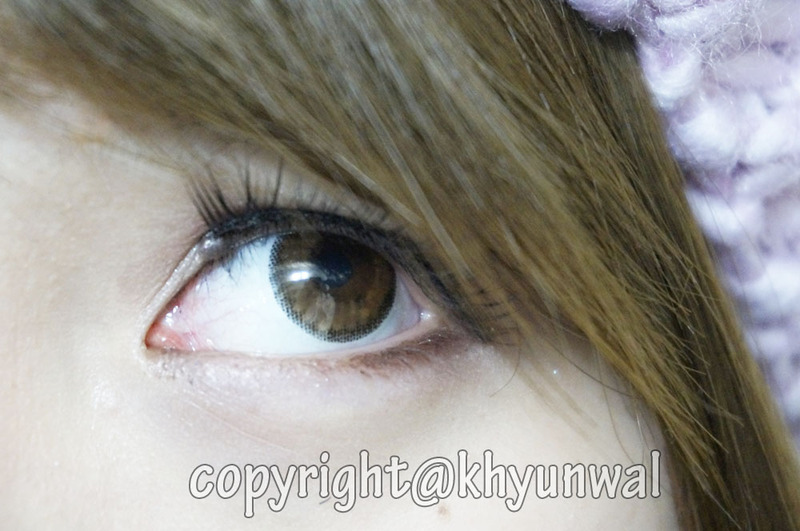 So if you are a person who are looking for circle lenses for cheap price, this is must visit site!! 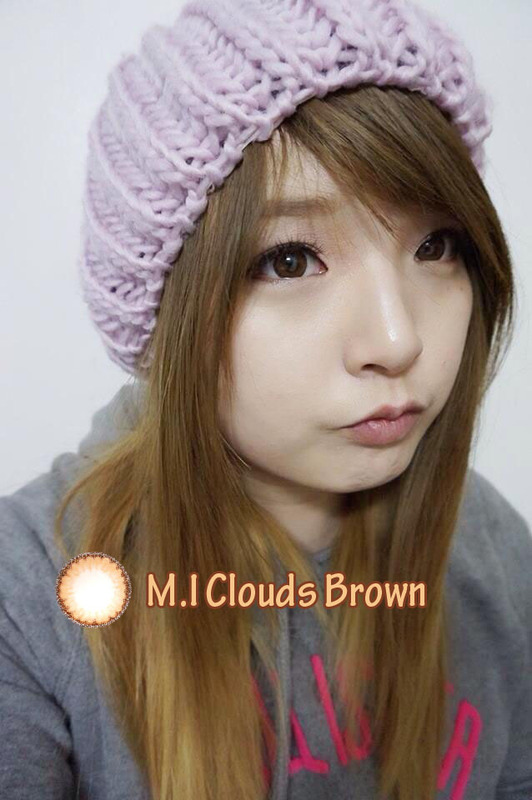 Today's product I am going to write about is M.I Clouds Brown. I know PinkyParadise also have this lens, but only in Toric. 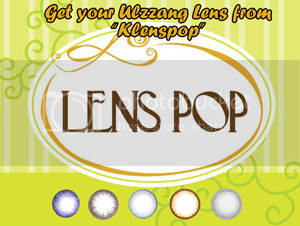 Klenspop's products are generally comes in Grey, Blue, Brown, and Black. However, they do have few selections from Green, Violet as well as Halloween themed lens! When I was asked to do a review for Klenspop, I got to make decision on which lens I wanted to do review on. There were so many designs to choose from, and I thought I should try the lens which is affordable and yet has really nice design to it. Package from Korea generally take couple weeks to get through, and I got mine within that 2 weeks period. What I liked about the Klenspop was that they sent this cute lens case along with it. 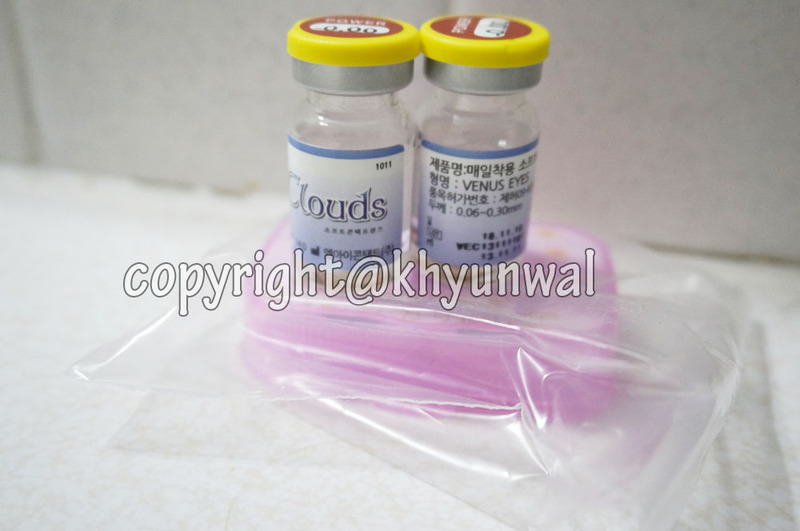 They made sure that the box which contains the lens bottle to be bubble wrapped to prevent from break or damage. 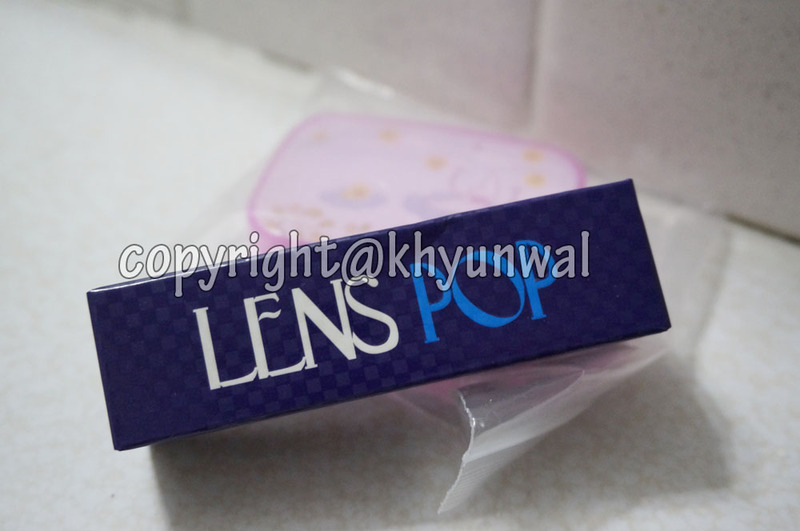 This was first time for me to see the lens comes in the box like this, which is really nice. On the box you can see Klenspop's logo. This M.I Clouds Brown, has really nice orange brown color with black dots as outer circle ring. 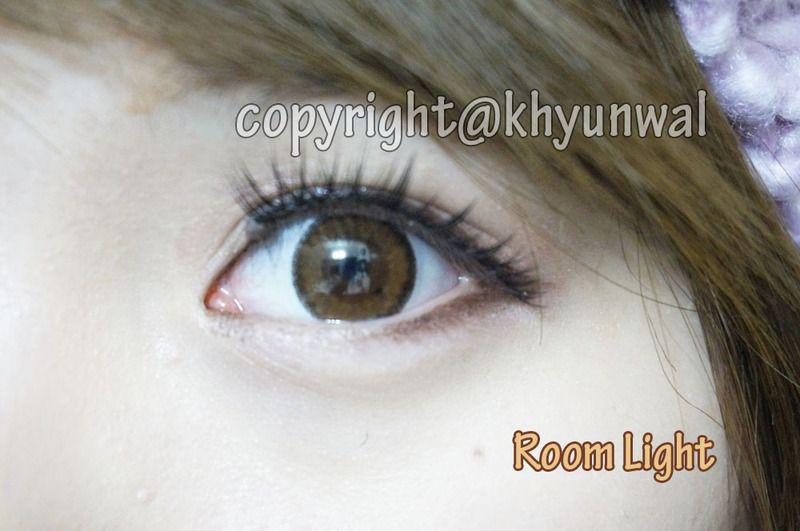 It is really easy to tell which side is right side, since the outer ring is lighter when its turn inside out. I am really amazed how comfortable this lens is, since it is my first time trying out M.I product. I have heard the name of M.I before, but never actually tried it, so it made me worried little bit. But oh my, do I adore this lens or what. This lens is thin enough to let my eyes to get more oxygen than usual, and it feels like as if I am not wearing any lens. Don't let the price of this lens to fool you, cause this is most comfortable lens that I ever worn! 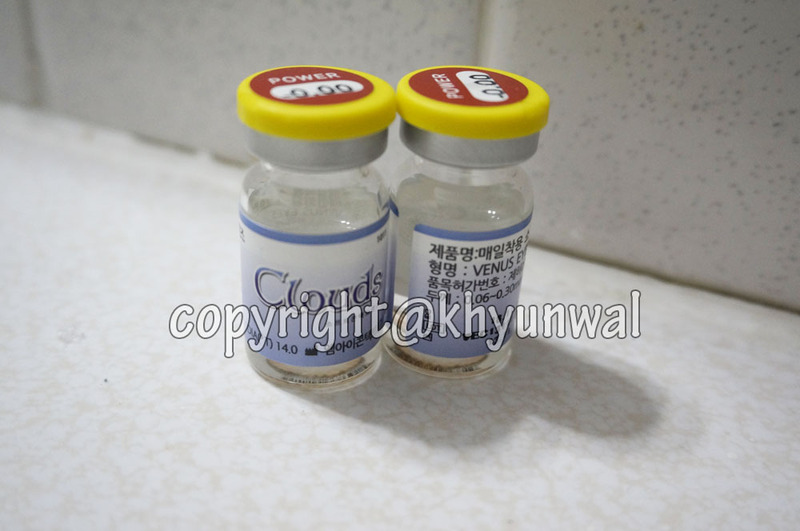 And I always have hard time, cause my eyes are usually dry to wear contact lens for a long time. 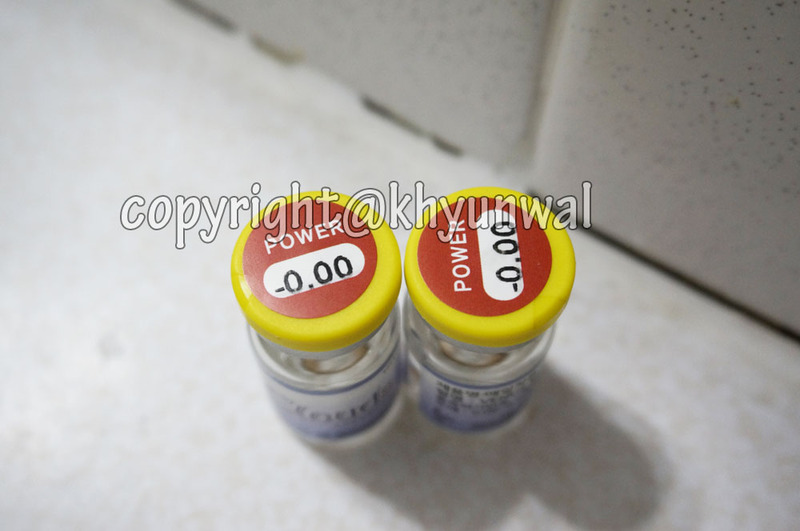 Comfort wise, as I have mentioned this lens feels like as if you are not wearing any, so it gets perfect score. It fit my eyes really well, despite the fact my right eye is flatter than normal people! Hula effect gets perfect score as well, since the lens fit my eye shape really well which means it will follow my eye movement no matter what. Doughnut effect, gets perfect score. Although I was worried that little bit of opaque color of lens itself, and the dot prints of the outer ring may show my actual eyes, surprisingly color covers my eyes really well and prevent the space between my actual eye and lens print to show up. Color gets 5 out of 5. I thought the color might not show up because it is light color and my eye color is dark brown. However, this lens does make my eyes to appear lighter color and gives little bit of orange glow to it, which looks marvelous. Design gets perfect 5 out of 5. Inner design of the lens is nice gradient print and outer ring is dot prints. 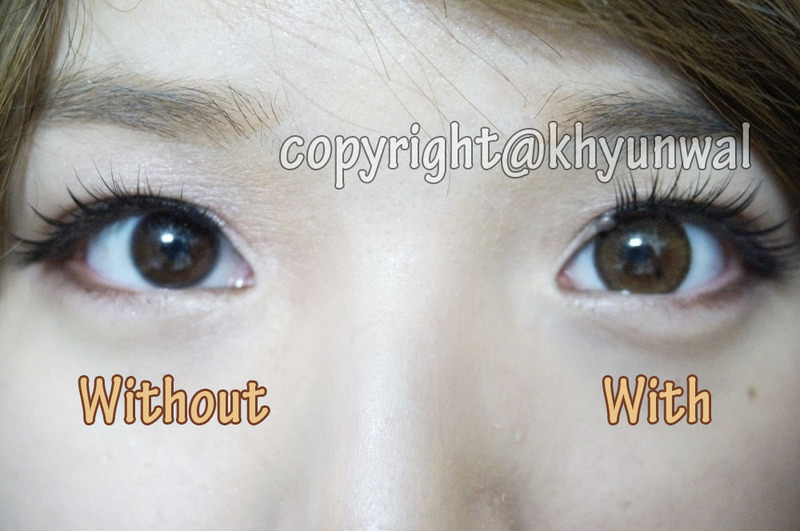 Which blended to my eyes really well. 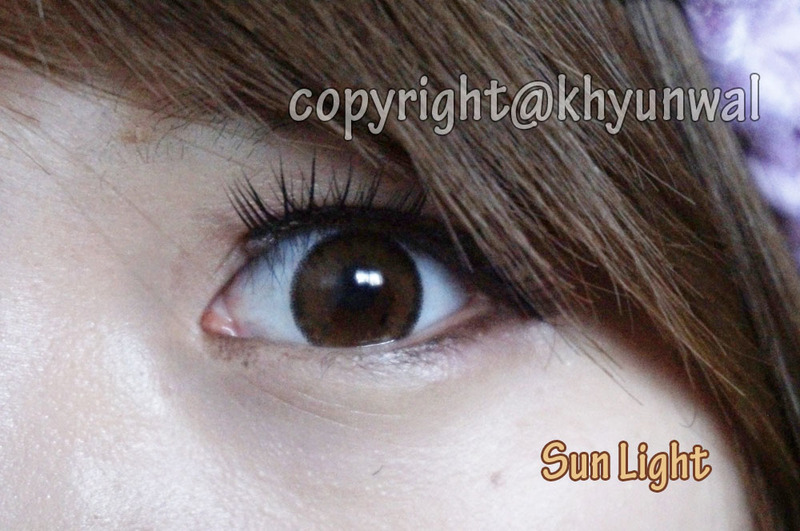 And cause of that design it looks really natural especially for dark colored eyes. Enlargement gets perfect score as well. 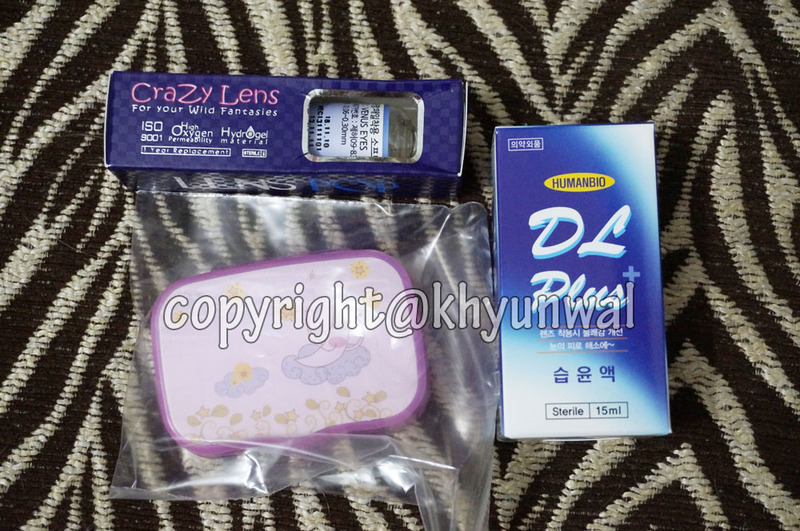 Some may worries that this lens may not give that enlargement you desire cause of its print. However, do not hesitate! This lens does make my eyes to appear bigger from the well blended dotty prints. For people with darker eye color, dotty prints does work pretty well.